We're proud of our history of dedication to the idea that quality care means more than just prompt filling of prescriptions. To us, quality care means you get the prescriptions and medications you need, along with the personal care and attention you deserve. 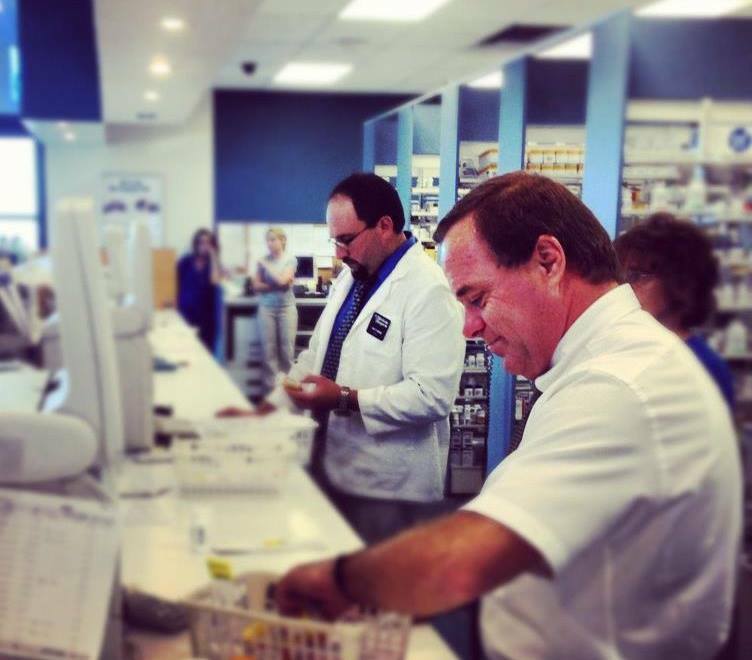 When you come to our pharmacy, you'll be able to count on dependable care from a knowledgeable pharmacist - one that takes the time to get to know you and your unique health needs. "Providing excellent patient care is the main priority here at Medicine Shoppe Ridgway."